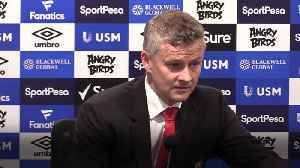 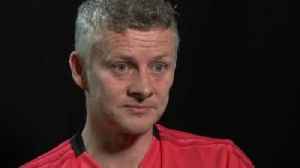 Manchester United's players are convinced caretaker boss Ole Gunnar Solskjaer is the right man to be appointed permanent manager. 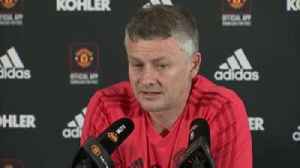 David Beckham says Ole Gunnar Solskjaer is loved by everyone associated with Manchester United and deserves being given the managers job on a permanent basis. 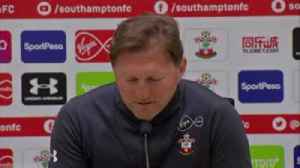 Southampton manager Ralph Hasenhuttl said he wasn't surprised Ole Gunnar Solskjaer was appointed Manchester United, given the fantastic job he has done. 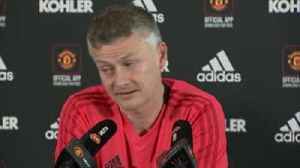 Manchester United's manager has warned his players to be aware of city rival's aggressive tactics in the upcoming derby.